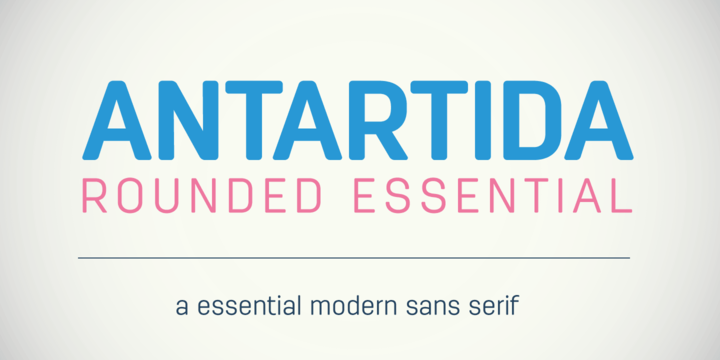 Antartida Rounded Essential is a sans-serif typeface created by Luciano Vergara and published by Los Andes that has four styles (Light, Light Italic, Bold, Bold Italic) and rounded terminals. A simple font, functional, perfect for your projects! A font description published on Friday, October 11th, 2013 in Fonts, Los Andes by Alexandra that has 6,253 views.